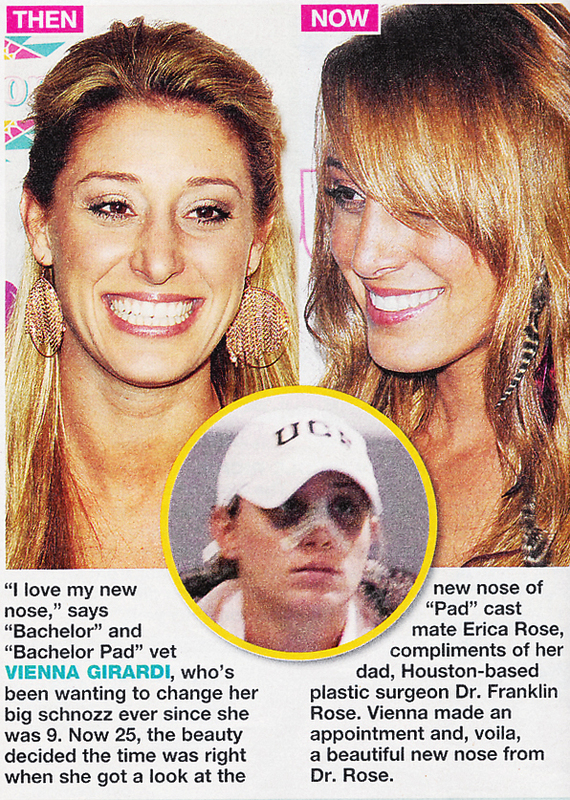 “I love my new nose,” says “Bachelor” and “Bachelor Pad” vet VIENNA GIRARDI, who’s been wanting to change her big schnozz ever since she was 9. 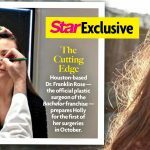 Now 25, the beauty decided the time was right when she got a look at the new nose of Bachelor Pad cast mate Erica Rose, compliments of her dad, Houston-based plastic surgeon Dr. Franklin Rose. Vienna made an appointment and, voila, a beautiful new nose from Dr. Rose. To schedule a consultation with Dr. Franklin Rose, please contact our office.